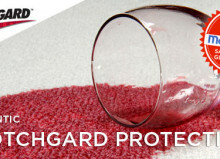 Scotchgard protects against dirt, water damage, mold, bacteria, oil and liquid based stains. This in turns increases the life span of your carpet/upholstery. Don’t you love it when your carpets get that “just cleaned” look? That can be prolonged with Scotchgard because it adds a protective layer on the surface. Keeping it looking cleaner, longer. Because of it’s ability to repel stains and dirt to the surface, Scotchgard makes the clean up easier for you. Who doesn’t like to save money? With less cleaning appointments and an increased life span; Scotchgard helps you do just that! With it’s many benefits, it’s hard to believe customers are still saying no to this wonderful product. 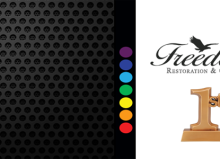 Try it and witness the magic for yourself.